Sony Pictures Entertainment has released a third trailer for its upcoming movie Only The Brave which will be premiering in theatre screens worldwide later this month on October 20th, 2017. Only The Brave stars Josh Brolin, Miles Teller, Jeff Bridges, James Badge Dale, with Taylor Kitsch and Jennifer Connelly an dis based on the true story of the Granite Mountain Hotshots firefighters. An elite crew of firefighters who battled the Yarnell Hill Fire, a wildfire in Yarnell, Arizona in June 2013 that claimed the lives of 19 members of their team. All men are created equal… then, a few become firefighters. Only the Brave, based on the true story of the Granite Mountain Hotshots, is the heroic story of one unit of local firefighters that through hope, determination, sacrifice, and the drive to protect families, communities, and our country become one of the most elite firefighting teams in the country. As most of us run from danger, they run toward it – they watch over our lives, our homes, everything we hold dear, as they forge a unique brotherhood that comes into focus with one fateful fire. 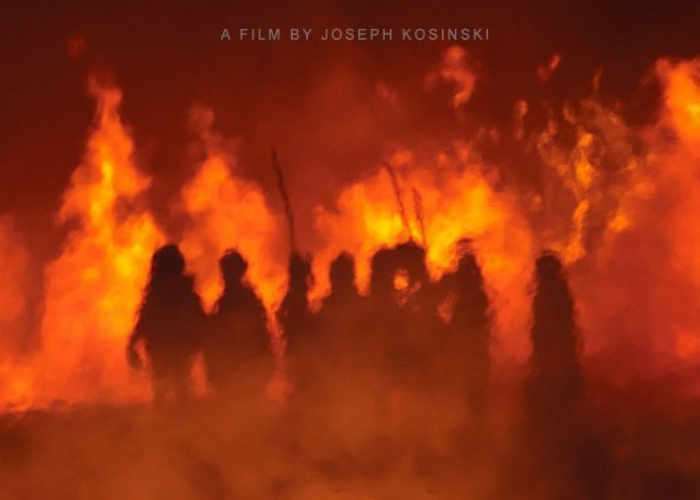 Based on the true story of the Granite Mountain Hotshots, a group of elite firefighters risk everything to protect a town from a historic wildfire.